User experience throughout your brand should be both consistent and.. User experience, as the name suggests, focuses on providing a pleasant customer experience. Elements of this include ease of use, usability testing, and adjusting small details within the product. Why is Brand User Experience Planning important? Your brand should be a promise to your customer. A promise that lets the customer know what to expect and user experience deliver on just that. A promise that directs how your brand will look, speak and act. How your customers experience your brand through any touchpoint including digital ones can either reinforce their perceptions of the brand or break them down. It’s vital to a brand’s reputation that users have not only positive experiences with a company’s digital products but experiences that reinforce the brand. Today’s brand experience is the user experience. To reinforce your brand at every touchpoint including online, you need to start by understanding your brand. When marketing a brand marketers generally focus on colours, imagery and tone of the copy. However, there is another element that is often overlooked—how your brand should consistently behave. In the past, marketers were focused on one way interactive mediums such as print and TV ads, where brand behaviour was displayed but not engaged with by the viewer. With the rise of interactive experiences, brand behaviour is now front and centre at every touchpoint. 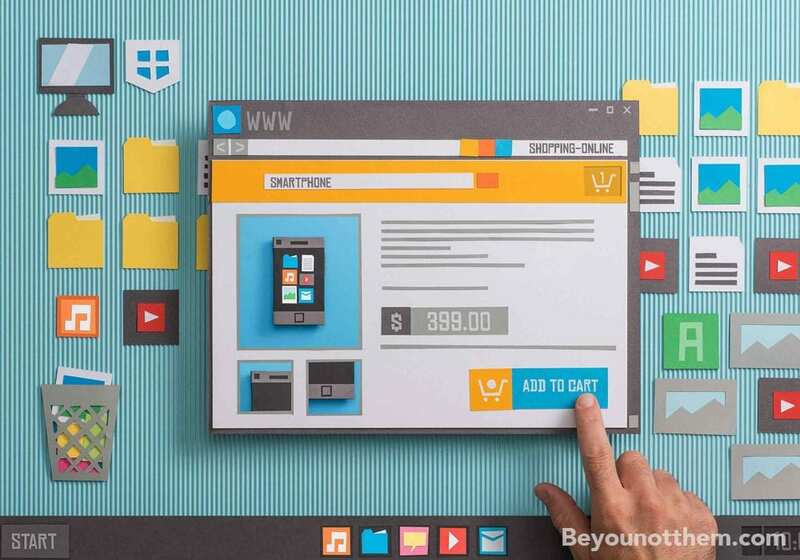 When a customer visits a website, they are interacting with the brand and how that website behaves toward them will affect their brand perceptions. The automotive industry is a great example of user experience. Drivers don’t need any technical knowledge of how a specific car works to use it. Once you know how to use a vehicle, the basics are the same whether you are in a Honda, BMW or Tesla That is good UX. Start connecting branding with your user experience by applying your brand attributes into interactions with your customers. As part of your brand guidelines, you should include how your customer should actually experience your brand. This high-level overview of how your brand should behave on and offline is based on your brand’s attributes used to provide strategic direction. This section of brand guidelines gets into the fine detail on exactly brand attributes can be communicated through each online interaction. What makes a great Brand User Experience? Virtually every industry has been shaken up by changing consumer attitudes and expectations. How do your customers engage with your brand and is it a seamless experience? Is it consistent from start to finish? The truth is, it rarely is. A great brand experience is, its the brand delivering it’s promised and when a brand does its an experience people remember. We call this “usability”, usability is effectiveness, efficiency, and satisfaction with which specific users can achieve a specific set of tasks in a particular environment, be that on or offline. 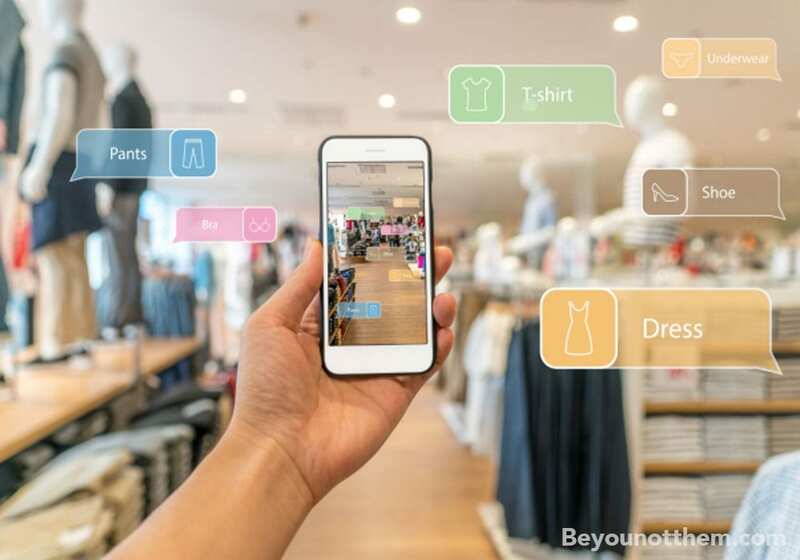 Integrating technology into your customer’s path to purchase can help improve the journey along with your user experience. When done well it’s often hardly noticeable, think of a badly designed supermarket and you defiantly notice when you can’t find what you’re looking for. The important thing is to remember that usability is about people. It is about designing an experience so that people can use them easily. Your brand should be based on Human Factors and Ergonomics, Cognitive Psychology, etc., collectively known as User-Centred Design or UCD. Often companies try to reeducate customers to bend to their will but usability is NOT about training people to cope with badly designed things. What are the benfits of improving your brands user experience? It makes your customer experience better. Perhaps the most important thing about user experience design is its user-centric approach — it puts the people at the heart of the brand design process. User research and usability testing are the most important parts of a UX designer’s job. 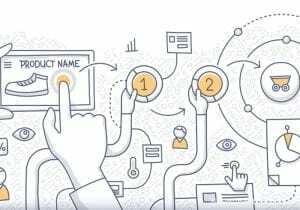 Research and testing allow UX designers to turn empathy-based concepts (such as user thoughts, feelings, and frustrations) into project requirements (information that the team members can use to build a product). Good UX makes business sense. Forrester Research reports that, on average, every dollar invested in UX brings $100 in return with an ROI of 9,900%. Create fans of your brand. Delivering on your brands promise at every touchpoint means you retain more customers and that’s cheaper than the acquisition of new ones. While the old adage about “it costs five times as much to acquire a new customer” may not be totally accurate, the basic principle is spot on: it’s more cost-effective to keep someone in the fold than to bring in new customers. Even still, if it’s data you want, there has been plenty of research into acquisition vs retention, and every one of them has come back with the economics favouring retention as the more economically viable focus. There’s nothing like the impact of observing a real customer falling at a hurdle in your customer’s journey to buy what you are selling. Be that battling with trying to find a product in-store, get the right information from a member of staff or find how to log in to your website. Stand out from the crowd for all the right reasons. Step into your consumers’ shoes and consider how many brands you interact with that actually seem to value your patronage. You can probably only think of one or two. Your customers see around 10,000 marketing exposures every day but only engage with a few of them. The ones that earn continual engagement are those who they feel a connection with on some level and deliver on what they promised consistently.